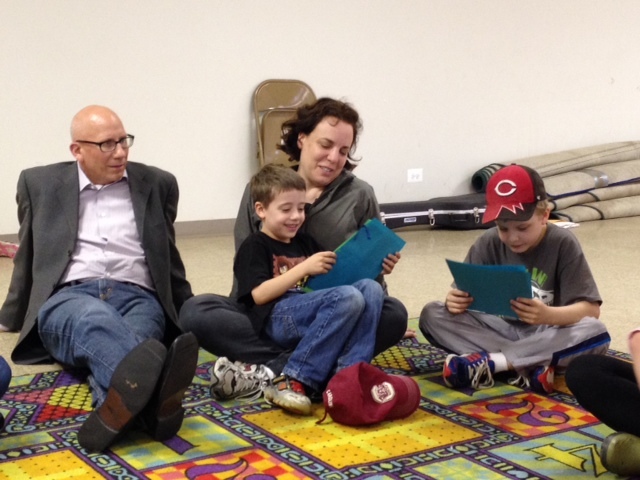 This week Nitzanim said להתראות (L’Hitraot – See you soon!). We made cards for our friends who are moving away. 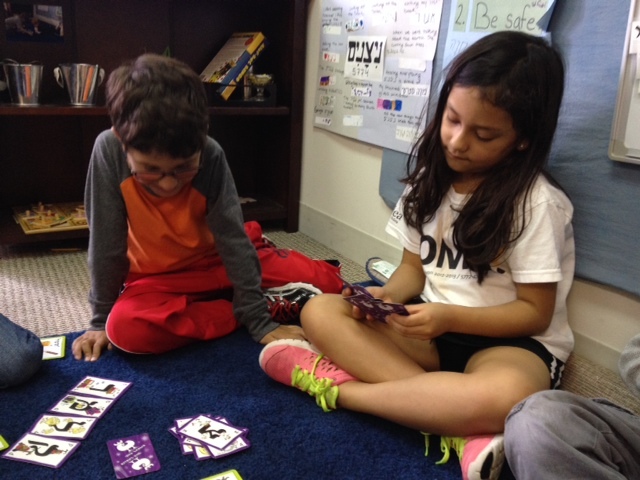 We played extra challenging Hebrew games for the first time. 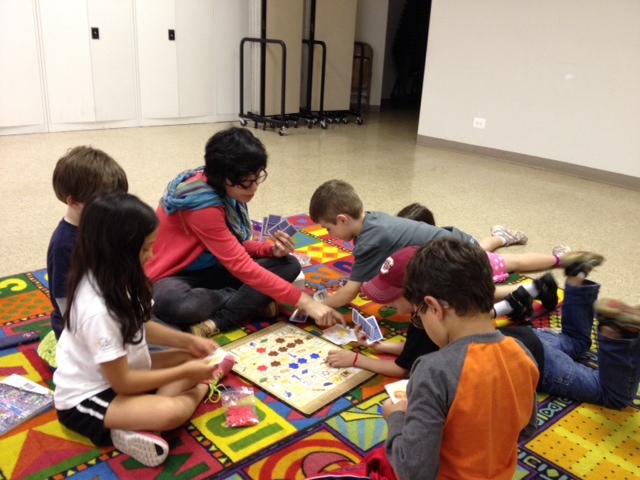 We got to spend time בחוץ (Bachotz – Outside) with the entire Jewish Enrichment Center community! 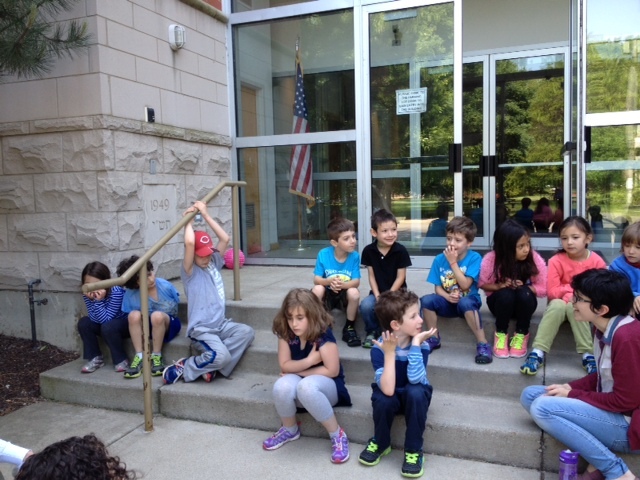 We found challenges that could include all of our friends in Nitzanim. We had an amazing year, and we were so glad to end it by celebrating our time in Nitzanim in such a special way.